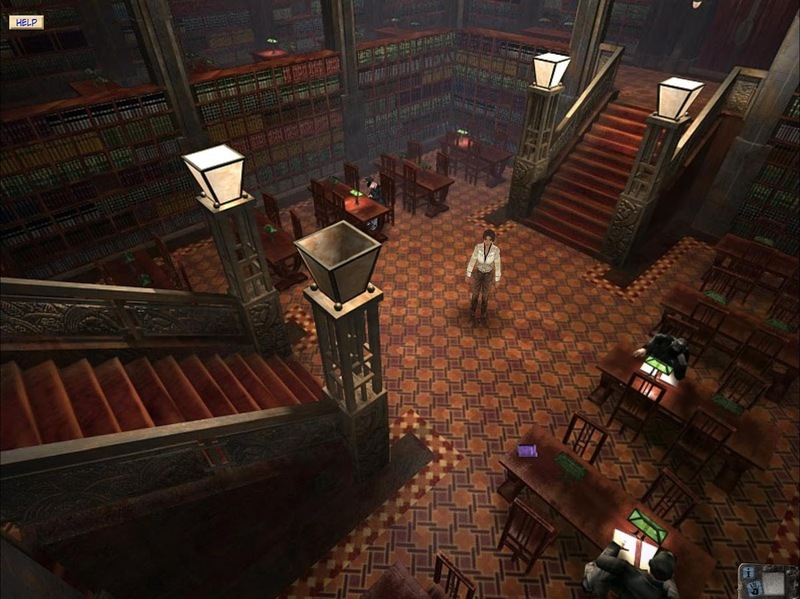 If you’re in the mood for a point and click puzzle adventure you may find yourself gravitating towards Anuman’s games as they are one of the best when it comes to the genre. 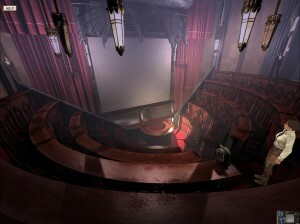 Their latest game, Syberia, is no different and offers a unique atmosphere coupled with with a great cinematic feel. In Syberia you play as Kate Walker who is an ambitious lawyer from New York who has received a rather simple assignment. Head to the Alpine valley to oversee the sale of an old factory and then come back home. Of course, things don’t always go as planned and Walker soon discovers secrets and a host of interesting characters. 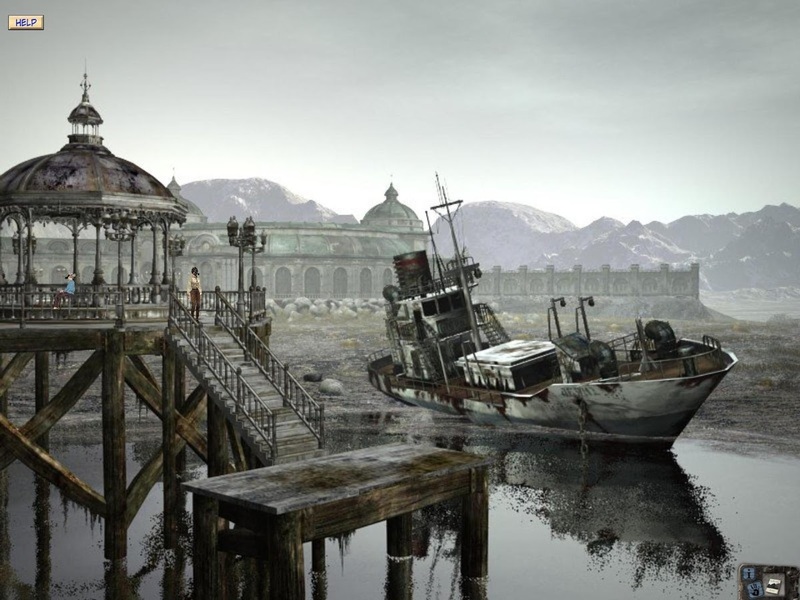 The main point of Syberia is the great storyline that you will play through. This is made better with great cinematic features like film-like movements, framing and angles. The puzzles aren’t to be left behind and will really rack your brain. If you’re into point and click games, Syberia is looking to be a great one and for $4.99 it is a good deal.